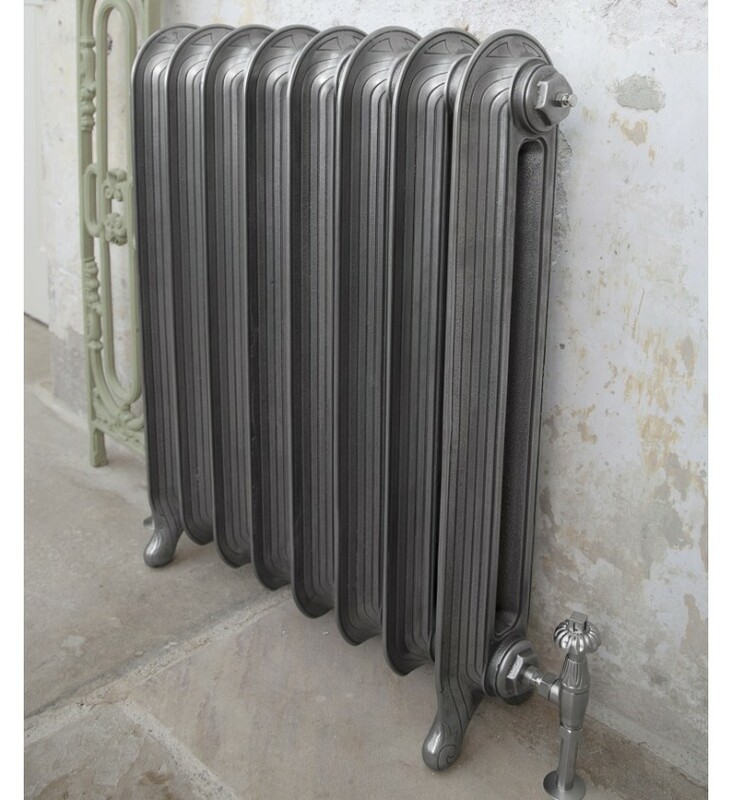 The beautifully stylish Tuscany cast iron radiator from Carron features a rounded top and unique concave sections. The clean shape and subtle flowing lines bring a lovely contemporary feel. Prices include Delivery and VAT. No nasty surprises at the check-out. Range: 765 tall, 3 - 50 sections. Pipe Centres: length + valves, 90mm off skirting. Wall Stays: If required, these are included at 1 per 10 radiator sections as per manufacturer's advice.